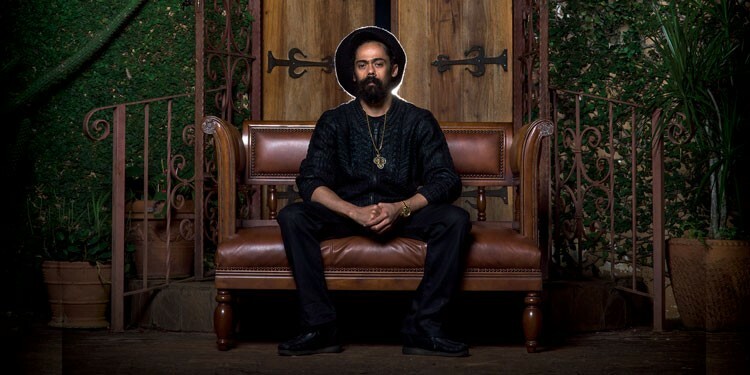 Damian Jr. Gong Marley plays the Mateel Community Center on Tuesday, Oct. 3 at 8 p.m.
One of the Marley clan is coming back to Humboldt and making a wise a stop in SoHum at the Mateel Community Center. At 8 p.m. you'll find Kabaka Pyramid and the Bebble Rockers opening the show for Damian Jr. Gong Marley, who just released Stony Hill back in July and is on the road supporting that album. Advance tickets for this all-ages reggae show are $41.50 and I recommend getting them ahead of time. Vermont-based rootsy-folk band Low Lily are joined by friend and award-winning Irish accordionist John Whelan, making their first tour back to California in quite a while. They're in Arcata tonight at the Arcata Playhouse for an 8 p.m. show with a $20 ticket price.